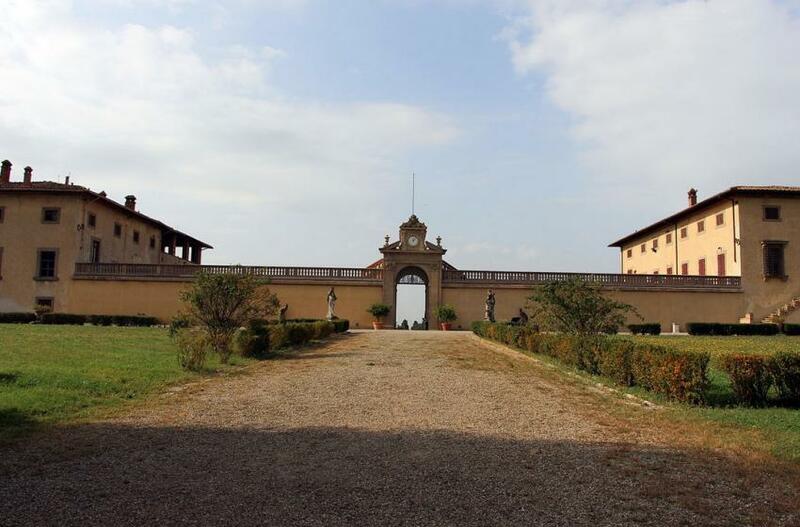 The story goes that Enrico Caruso was strolling with his beloved Ada Giachetti on this Renaissance estate with its park and views, and was so infatuated with its unearthly beauty that in 1906 he made it his own and where he lived until he died in 1929. Another section in the villa houses the Raccolta Etnografica Lazzeri, dedicated to historic age-old wine and olive cultivation. And there's a restaurant, and one of Florence's rare surviving gardens from the late Renaissance, and of course, the truly grand opera views. Hours Mar-May & Sept-Oct Wed & Thurs 10am-1pm, Fri-Sun 10am-1pm & 3-6pm. June-Aug Wed & Thurs 10am-1pm, Fri-Sun 10am-1pm & 4-7pm. Nov-Feb Sat & Sun 9am-1pm & 3-6pm.